MR (P) Treasure of Monte Cristo Pk por Escott, J. / Dumas, A.
Autor: Escott, J. 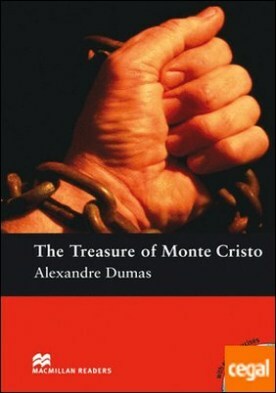 / Dumas, A.
MR (B) Man in the Iron Mask Pk por Escott, J. / Dumas, A.
MR (B) Black Tulip, The por Dumas, A.
MR (B) The Three Muskateers Pk por Dumas, A. / Stevenson, R.